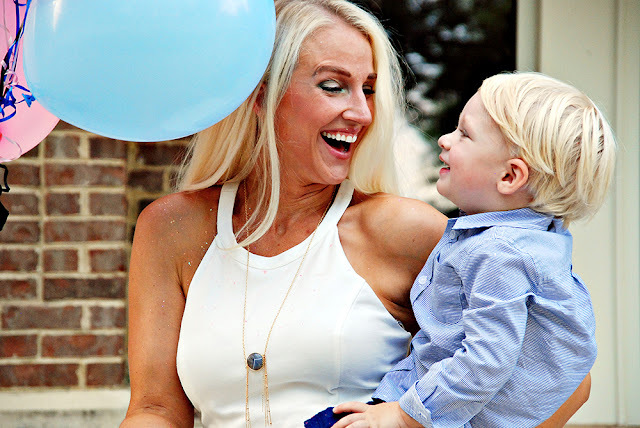 I had the absolute honor of photographing my sweet friend, Jessica of Happily Hughes, and her son over the weekend! 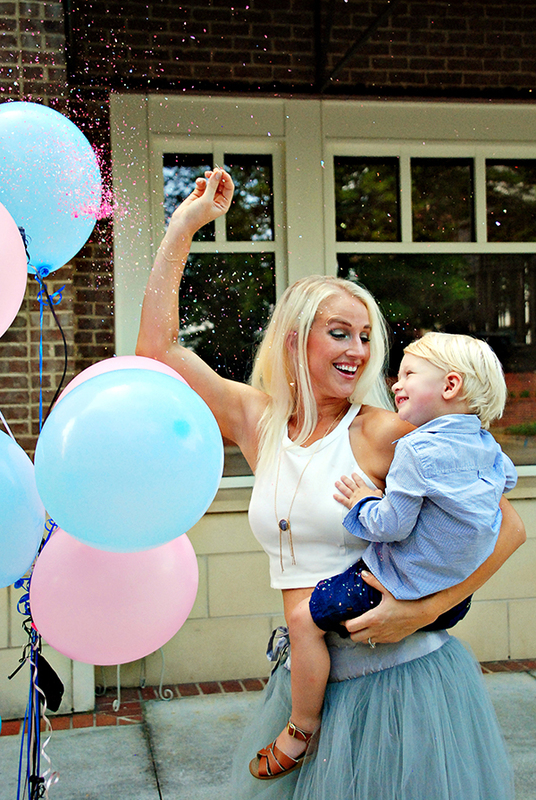 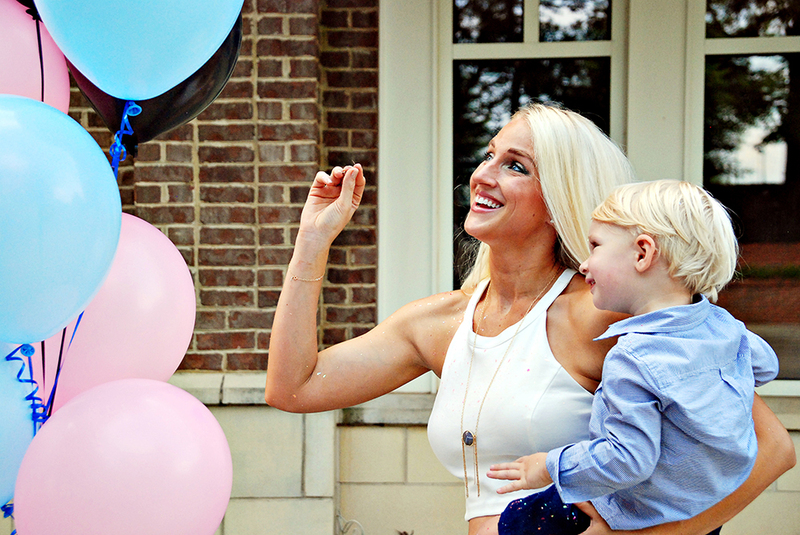 We headed into Old Towne Duluth for a special gender reveal session! 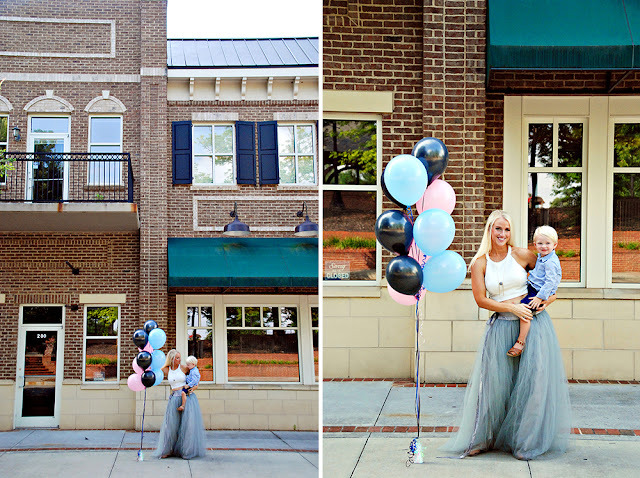 I thought I would share some of my photo session favorites. Jessica wrote more about our fun session and how she's feeling on her blog!